Ayushman Bharat -Pradhan Mantri Jan Arogya Yojana: Prime Minister Modi will start the scheme. Ayushmann Bharat, a health insurance scheme of Rs 5 lakh will be launched from September 23. This scheme is also called the Prime Minister Jan Arogya Yojana (PMJAY). 27 states of the country have been ready to join this. Policy Commission member VK Paul said that 27 states and Union Territories are ready to join the ambitious health plan Prime Minister Jan Arogya Yojana (PMJAY). Prime Minister Narendra Modi is also writing special letters to 10.74 crore people of this country for this scheme. This paper will contain information about the benefits associated with planning. Prime Minister Narendra Modi will launch this scheme on Sunday. Paul said that more than 15,000 hospitals in government and private sectors across the country have expressed their desire to join the scheme. The objective of this scheme is to provide health insurance to 10.74 million poor families. New Delhi: Ayushmann Bharat, a health insurance scheme of Rs. 5 lakh will be launched from September 23. 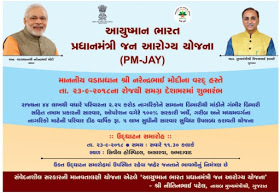 This scheme is also called the Prime Minister Jan Arogya Yojana (PMJAY). 27 states of the country have been ready to join this. Policy Commission member VK Paul said that 27 states and Union Territories are ready to join the ambitious health plan Prime Minister Jan Arogya Yojana (PMJAY). Prime Minister Narendra Modi is also writing special letters to 10.74 crore people of this country for this scheme. This paper will contain information about the benefits associated with planning. He said, "The Prime Minister will start the scheme on September 23, but it will effectively come into operation on the occasion of the birth anniversary of Pandit Deendayal Upadhyay on September 25." In the current financial year, the burden of Rs. Paul said, "With the introduction of the scheme by the Prime Minister, 26-27 states and Union Territories can start immediately PMJAY." The Policy Commission member said that five or six states have signed this, so it is clear that unless they agree to it, this plan will not be applicable. The objective of this ambitious health insurance scheme is to provide health insurance up to Rs. 5 lakhs to 10.74 million poor families. It is 40 percent of the total population of the country. It is being called the world's largest government health program. 60 percent of its funding will be done by the central government and remaining will be the rest of the state. According to Paul, the government is expected to have thousands of new hospitals in small and medium towns in the next five years. He said, "We have got applications of 15,000 hospitals for joining the panel ... half of that, that is, 7,500 applications are from private hospitals." However, some states have started the process of adding hospitals to the panel. In response to a question related to the cost, the Policy Commission member said that in the current financial year, the central government will provide around Rs. 3,500 crores for the scheme. He said that in the 2018-19 budget, Rs. 2,000 crore was fixed. Paul said that the current fiscal year is six months and now 27 states will start it. It will take some time to complete it completely. So we have asked for 1500 crores and asked for it. Thus, in the central government's budget this amount has now reached Rs 3,500 crore. In response to a question, Paul said, "The person in the panel, who is in the panel, will have to give identity card to the person for treatment. It may be the Aadhar card or the Voter card or the Ration Card. "Asked whether the government is confident that PMJAY will not face such a situation as it happened in the case of goods and services tax, Paul said that the government Has taken steps to ensure that no problem arises in the information technology system. He said that the software has been tested in Telangana and it has been improved. 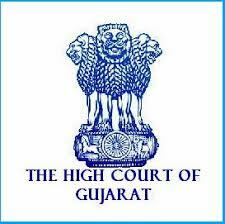 Gujarat High Court has Announced the Recruitment of 767 Posts for Assistant. A Large Number of Interested Candidates in these Posts Filled there Online Application Form According to their Eligibility Criteria. The Process of Submitting Online Application Form Started 15.06.2018 for Advertisement No. RC/1434/2018(II) & Conducted Till 14.07.2018. Candidates Can Check the Detailed Recruitment from the Below Provided Link. All the Interested Candidates Filled there Online Application Form are Now Waiting for there Elimination Test. Soon the Exam will be Conducted on the Date 30/09/2018. Candidates Can Check more Details Below. The Government of Gujarat wants to recruit young and educated applicants as OJAS Talati Posts. The interested and eligible candidates can apply online for Ojas Talati Bharti 2018 Form via the official web portal at ojas.gujarat.gov.in. The Online Application Registration is available soon in 2018. The candidates are advised to submit their Application within the prescribed time limit. Candidate Should Have Minimum 18th Year And Maximum 33rd Year For This job. All Candidate Education Qualification Must be 12th Pass And Above. 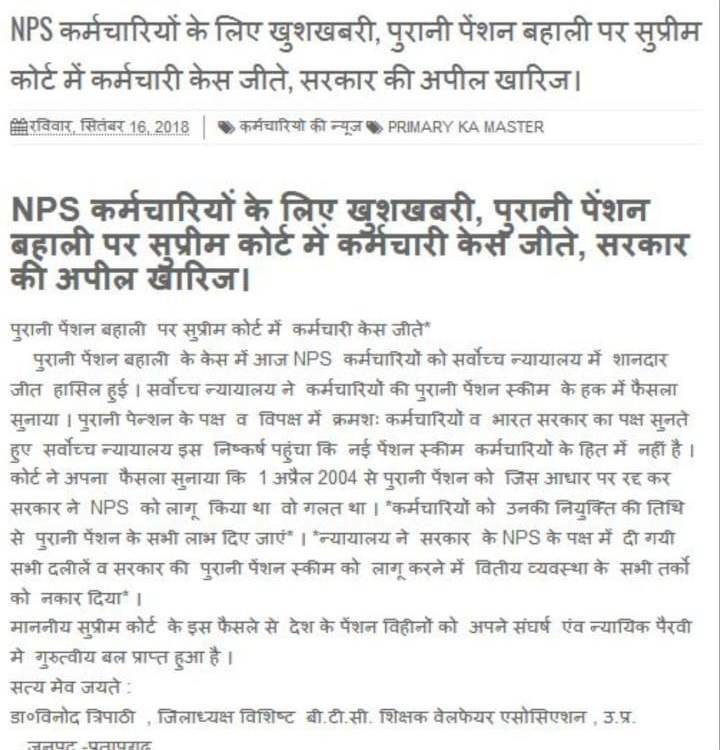 SC/ST/OBC Candidate No Need Pay An Application Form Fees. General Category Candidate Pay Rs. 112/- For Application Form Fees. 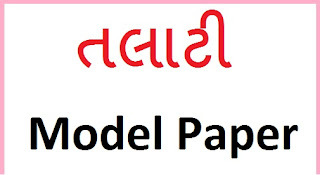 The candidate will be appointed on the basis of his/her performance in Written Exam. The GSSSB Board will prepare Merit List of Candidates to call up them for Document Verification based on their Written Test Marks. 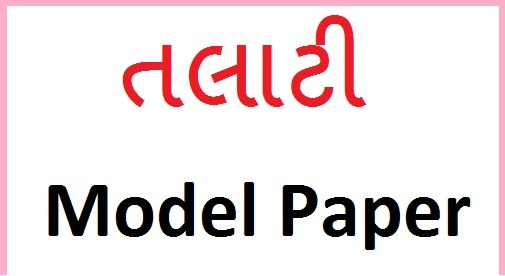 How To Apply Online Ojas Talati Bharti 2018 Application Form At Ojas.gujarat.gov.in? First of Visit To The Ojas Official Website https://ojas.gujarat.gov.in/. Then Goto Apply Online Tab And Check The Notification Of Talati Bharti 2018. 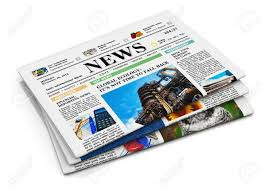 Then Read Complete Information of Advertisement. Then Click On Apply Button. Fill up The Application Form And Click On Submit Button. Upload Your Passport Photos And Signature. Then Goto To Confirmation Tab And Confirm Your Application Form. Note Down Your Confirmation Number For Future Use. 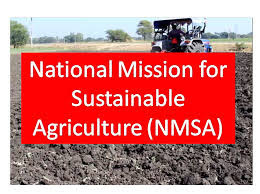 National Mission for Sustainable Agriculture (NMSA) has published Advertisement for below mentioned Posts 2018. Other details like age limit, educational qualification, selection process, application fee and how to apply are given below. 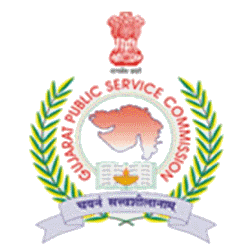 Gujarat Public Service Commission (GPSC) has released an employment notification below mentioned Various Posts.This is a great chance for interested candidates who are looking for GPSC Jobs.Eligible candidates may apply online from 15-09-2018 to 01-10-2018 at www.ojas.gujarat.gov.in or gpsc-ojas.gujarat.gov.in .Candidate is advised to visit official notification before applying for this post.more detailed information regarding are GPSC Recruitment 2018 are mentioned below. 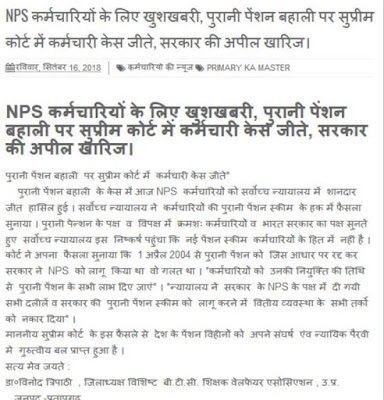 How to Apply GPSC Vacancy? 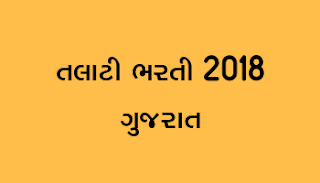 Interested & Eligible candidates may apply Online through official website website www.ojas.gujarat.gov.in or https://gpsc-ojas.gujarat.gov.in from 15-06-2018 to 01-10-2018. 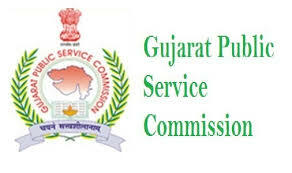 Log on to GPSC official website www.gpsc.gujarat.gov.in. Find out News and Advertisement section and select View More button. Download the Official Advertisement as PDF and read it thoroughly. Check the Eligibility Criteria and Other aspects about the Recruitment.